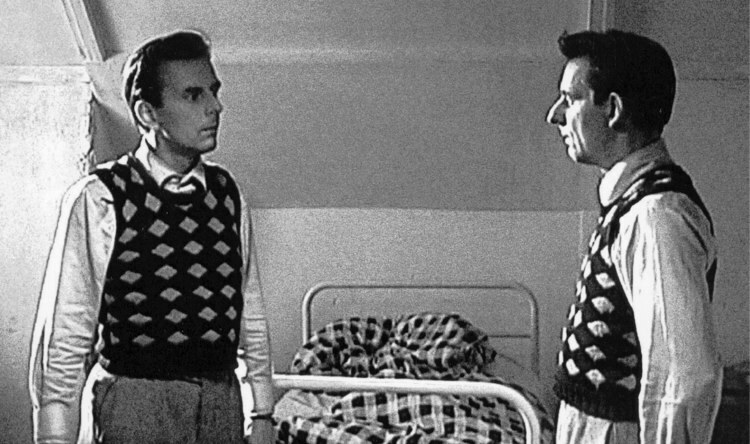 It wasn’t until coming across Georg Csarmann’s post during my regular Short of the Week catch up session that I realised one of the greatest shorts films of all time has made its way online. I’m talking about Virgil Widrich’s 2001 Academy Award-nominated short Copy Shop. I find it impossible to not turn into a gushing mess when attempting to discuss the greatness of this film, so read Georg’s piece for a coherent discussion of the film’s merits. Needless to say, since first seeing Copy Shop on the European edition of Cinema 16 it’s remained one of my favourite shorts of all time. I defy you to find any better.